The Talash-3 had been incorporated with the S-200 missile system for greater performance. Each unit of the Talash system includes three vehicles, a truck carrying Patriot-style missile launchers, two command and control vehicles. 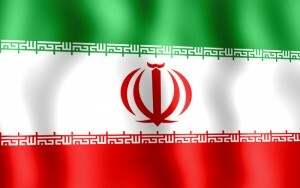 Iran has recently made great progress in manufacturing a broad range of military equipment, including the air defense systems that use advanced technologies.